Since last year we’ve been building a family storytelling platform that is going to rock the genealogy world. 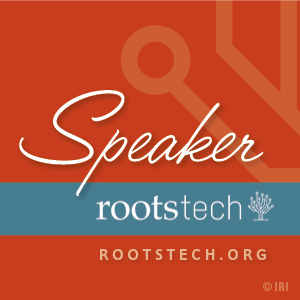 We’re so excited to unveil it at RootsTech next week — not only to get your feedback after you start using it, but also to read the family stories you share! 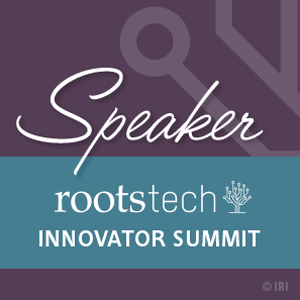 We’ve already gotten some early validation — Treelines is a finalist for the RootsTech Developer Challenge! As a result, we’ll be demo’ing Treelines Friday afternoon as part of the finalist showcase. 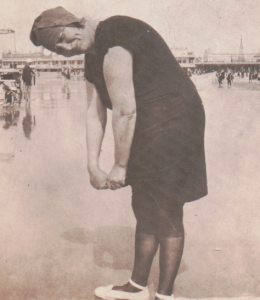 Friday, 3/22, 4:15 PM: Telling Your Family Stories the Treelines Way! When we’re not speaking, you can meet us in Booth 236. Come by to sign yourself up for early access to the site and get a personal introduction the groundbreaking family storytelling platform that awaits you. In just a week you’ll be able to write and share family stories your relatives actually want to read. Get excited! We can’t wait to read it! Thank you so much! We hope you enjoy using the site!